However, transitions from actor to director or vice versa aren’t so easy. 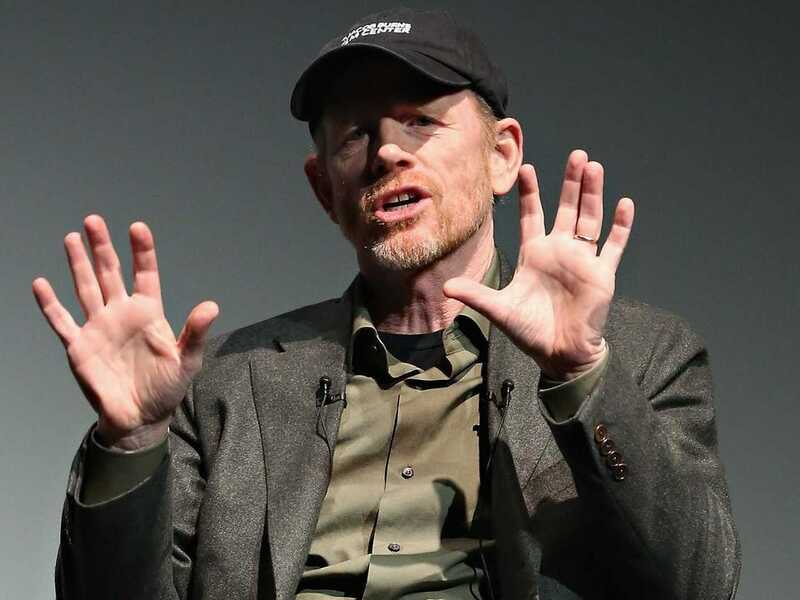 While recalling stories from his lengthy career in both acting and directing during a Tribeca Film Festival panel Saturday, Howard told an excellent story of how he made the transition because he wasn’t afraid to ask for someone to take a chance on him. He went on to explain how, at the time, TV actors weren’t the place Hollywood was looking to when recruiting directors. Howard recounted a time he took a giant risk when he ditched his agent to speak alone with a producer about making the change to the director’s chair. When Howard met with Corman he was brutally honest and laid everything out on the table. Though it wasn’t a sure sell, Corman was very receptive. 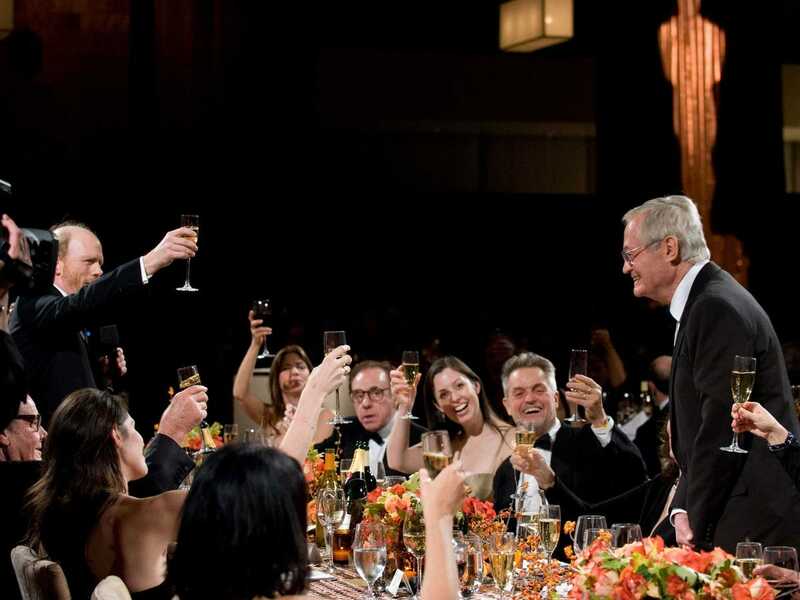 Here, Ron Howard toasts Roger Corman at the 2009 Governors Awards in the Grand Ballroom at Hollywood & Highland. Corman was named an Honorary Award recipient. When “Eat My Dust” came out in 1976, it ended up becoming a big hit. From there, Howard started pitching ideas regularly. Eventually, it paid off. “I had an outline for him about 15 minutes later and I got to make that movie,” he added. The film came out a little more than a year after “Eat My Dust” in 1977 on a budget of about $600,000. It ended up making $15 million at the box office.